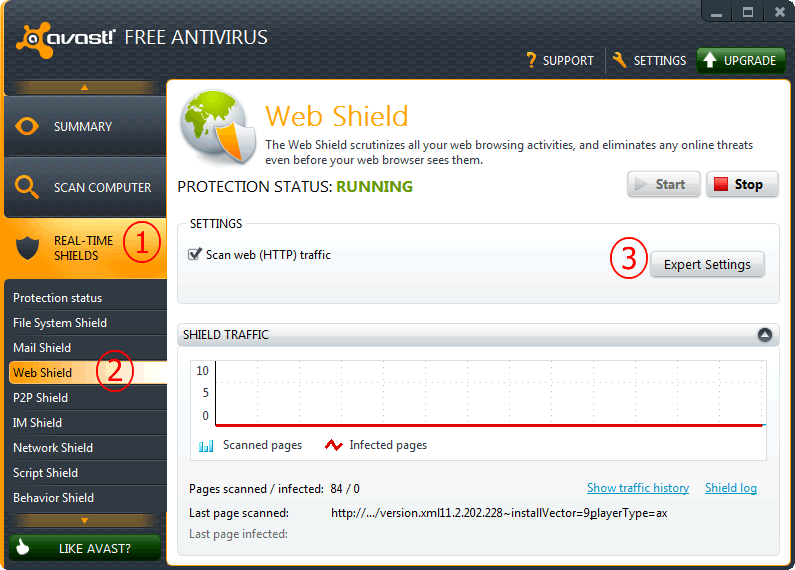 Some anti-virus software scan all the web (HTTP) traffic. Please stop it while testing proxies by Elite Proxy Switcher. Otherwise it will slow down and even block your Internet connection. Thus you can get very few working proxies. You can also add EPS.exe to the exclusions. 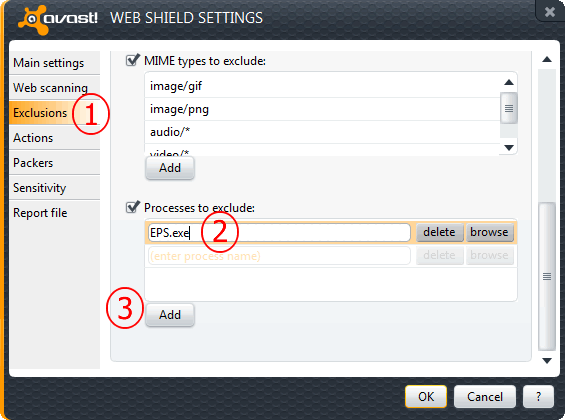 Here is a tutorial for Avast.